A senior (hoobae) that this dclsg member knows sent her this photo and was today’s VIP guest. 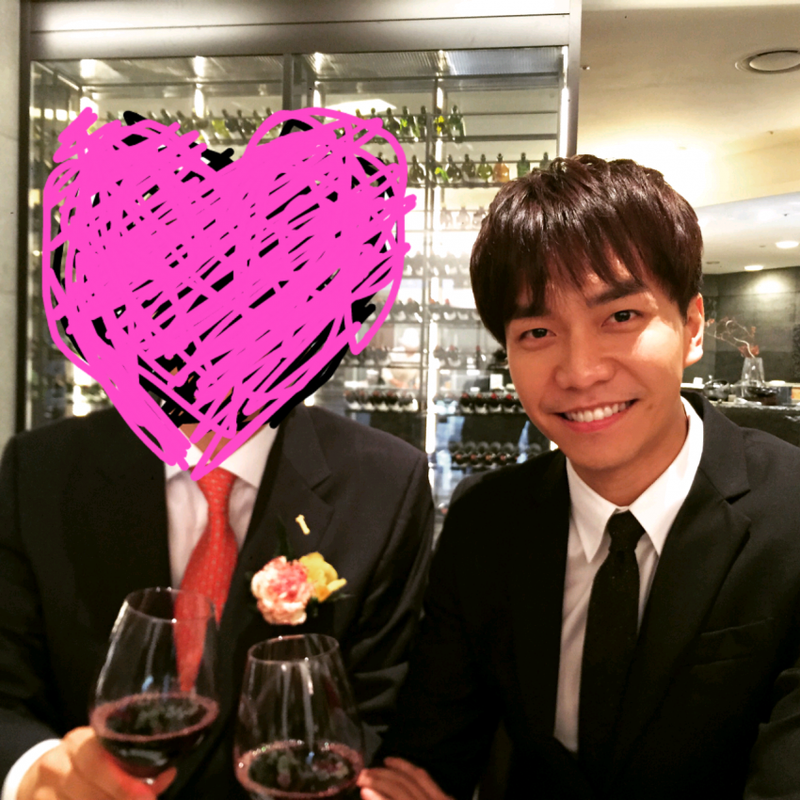 She said that it was her first time seeing Seung Gi in real life. He was handsome with a small face…she was so impressed with his appearance that she said she would still be full without eating for a month. More importantly, she said he laughed easily. Categories: CF, Event, fanpic, KB, Photos | Tags: 2015 KB Good Job Fair, dclsg, HQ photo, KB, KB Good Job Fair | Permalink.